Join us for a rewarding day clearing out invasive species at Thurston Hills Natural Area. 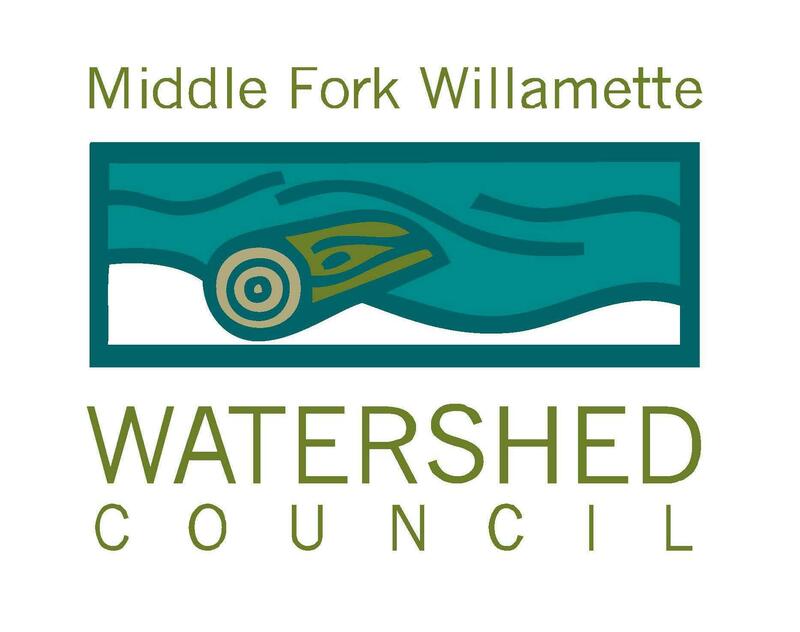 This is a community wide collaborative effort with our friends from Middle Fork Willamette Watershed Council. in supporting the removal of this invasive species and protect our trees in our newly developed property. After the community Ivy Pull we'll be celebrating with good food and drinks to commemorate our hard work! 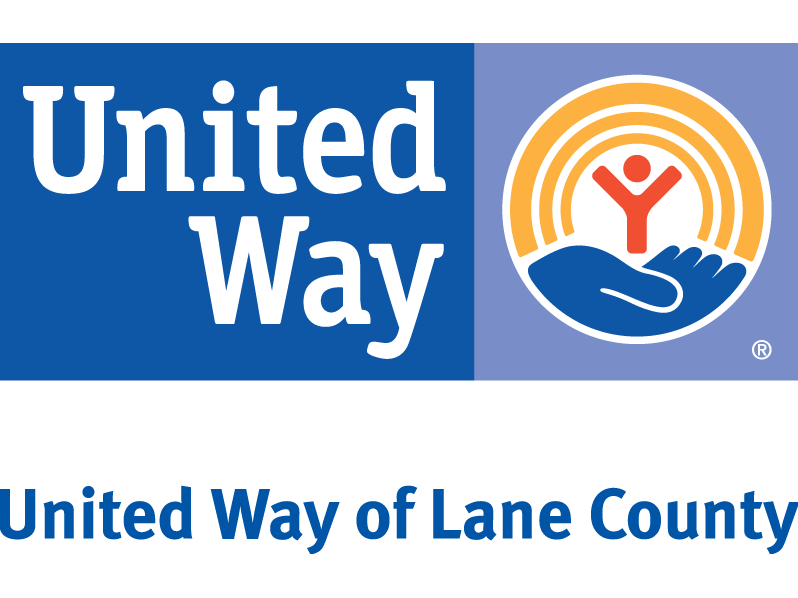 Sign up on here or visit our website and reserve your volunteer spot!